"Personalised radio service Last.fm is trying to stuff the proverbial genie back into the bottle, by charging for mobile access that was previously free." Wired in the UK has a posting today about a change in the business model for Last.fm. 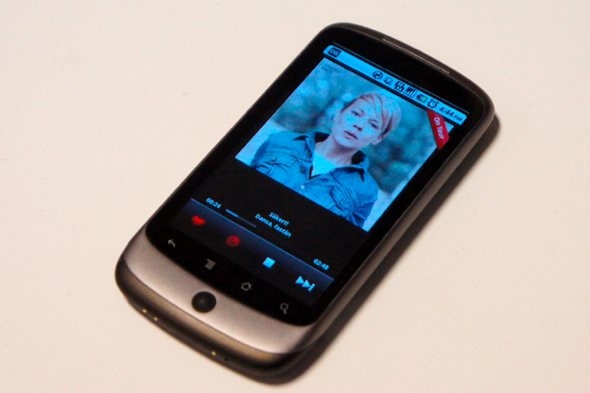 In short, the radio service built into Last.fm mobile apps and on home entertainment devices will become an ad-free, subscriber-only feature. Wired reports that the changes vary from platform to platform. "The website streaming option will remain free in the UK, US and Germany, as will streaming through the desktop application, but all other uses -- including the likes of Sonos and Squeezebox -- will require a premium account, with just two exceptions. US and UK users of Xbox Live and Windows Mobile 7 phone will remain free. See the Q&A below for some more details on that." It is certainly a tricky marketing maneuver to placate users that will have to move from a previously free model to a paid one, and Wired's interview with Matthew Hawn sheds some light on the reasoning behind the move. Interestingly, Windows Phone 7 users benefit from a Microsoft subsidy. So, if you are a current user that faces a new fee, you will have a decision to make. Is it worth paying money for? For some reason I had the feeling that one day Last.FM would do that, so from the beginning I looked for alternatives. Found www.radiotime.com which has a great number of radio stations, good search in the website, good mobile software (paid in some platforms - around $3 - and free in others like Android) for Android, iPhone, Symbian and Blackberry, and a very decent add-on to Windows Media Center. So I don't use Last.fm for already a year or so.